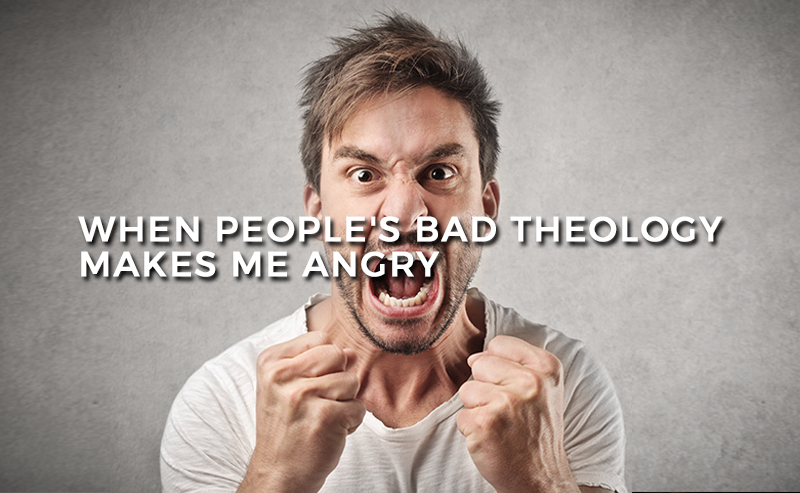 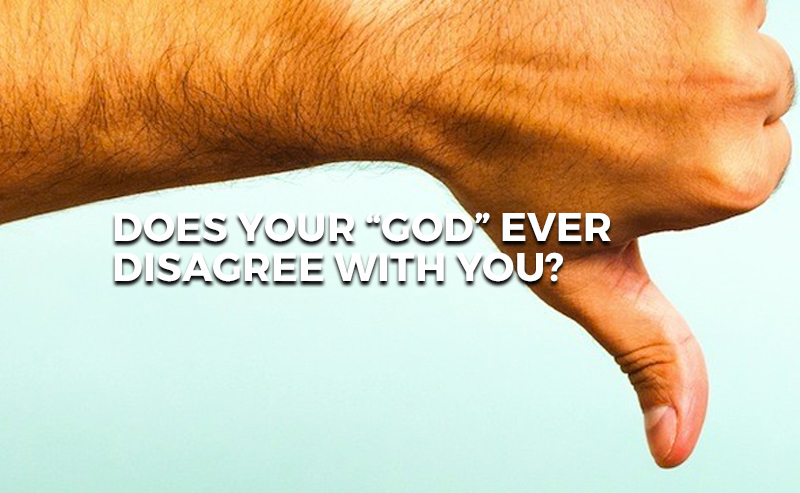 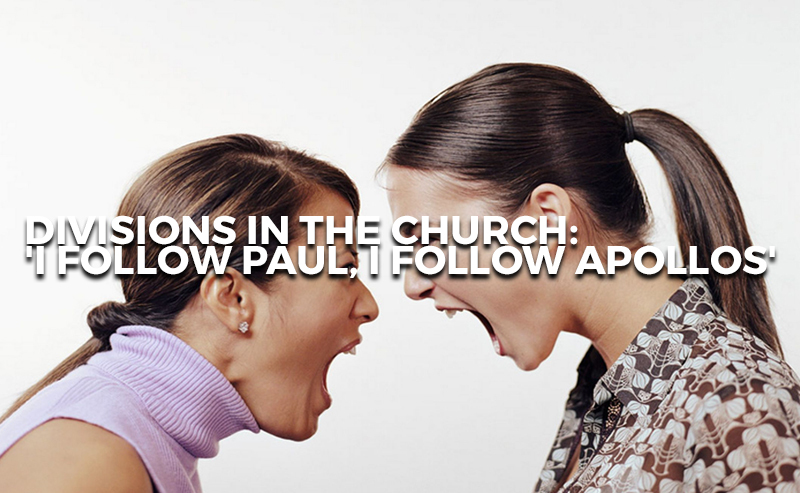 DOES YOUR “GOD” EVER DISAGREE WITH YOU? 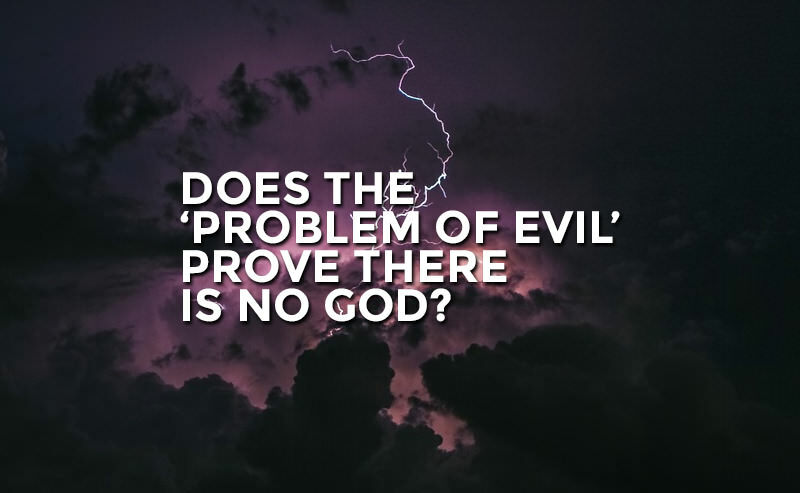 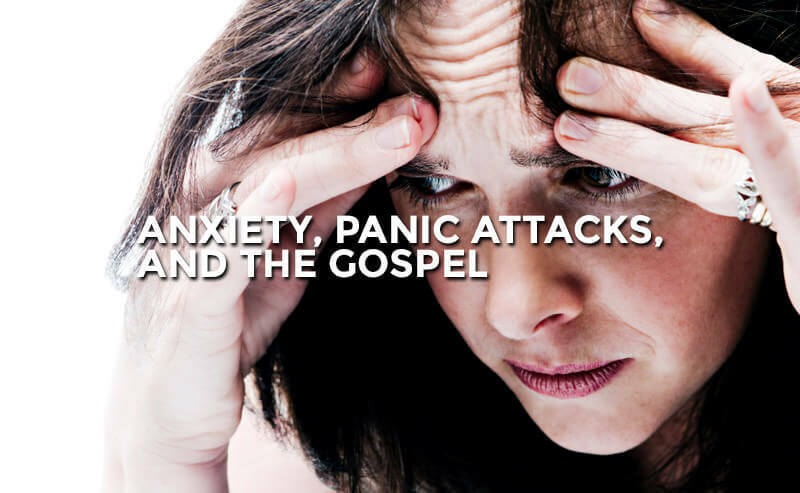 Does ‘The Problem Of Evil’ Prove There Is No God? 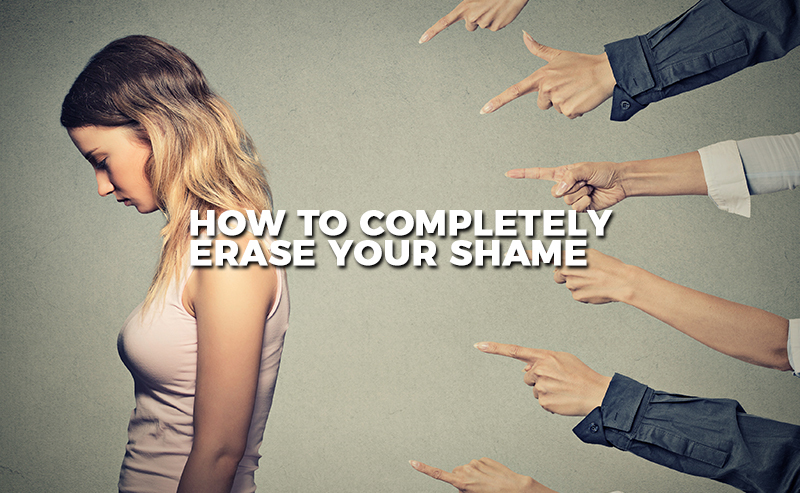 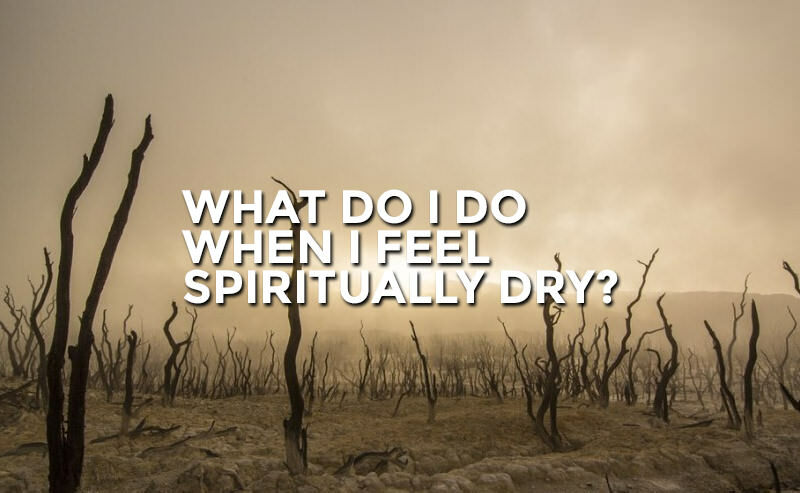 What Do I Do When I Feel Spiritually Dry? 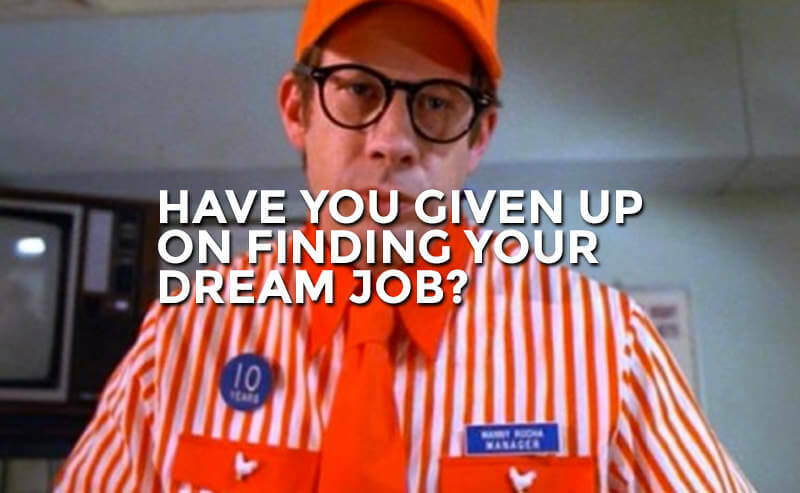 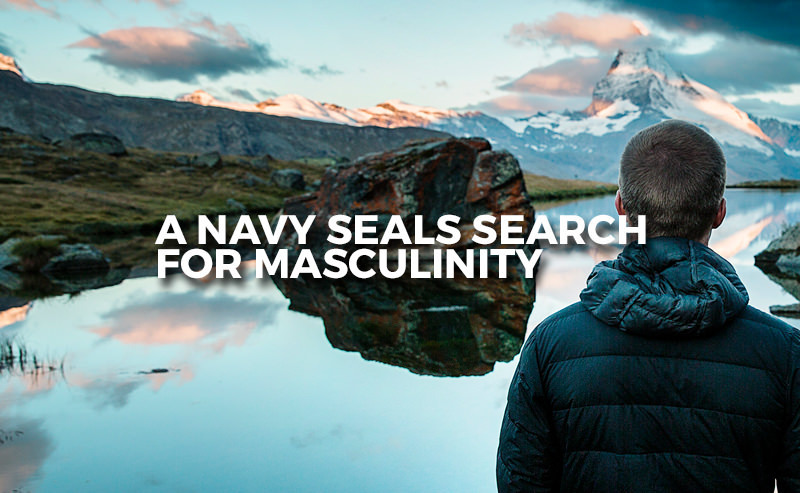 Have You Given Up On Finding Your Dream Job?